What Could Have Been a Great Party.. 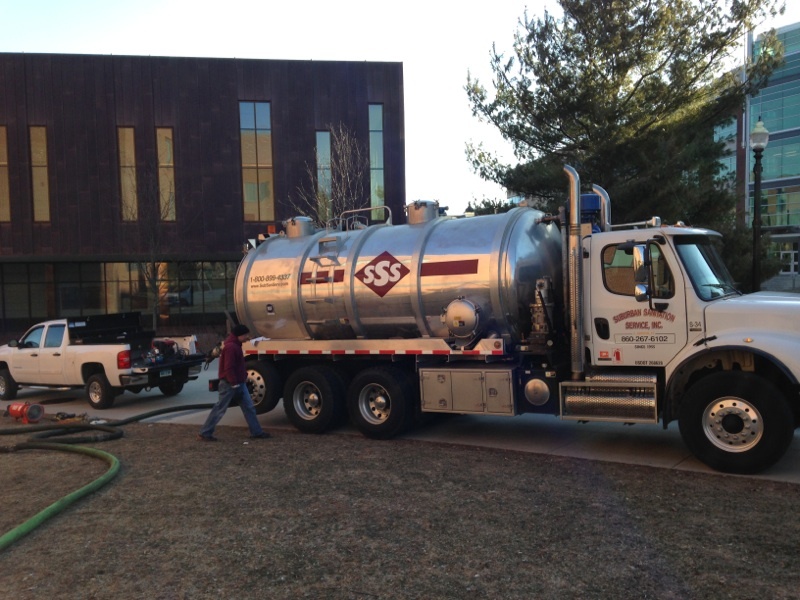 I would like to request Commercial Septic Tank Cleaning. 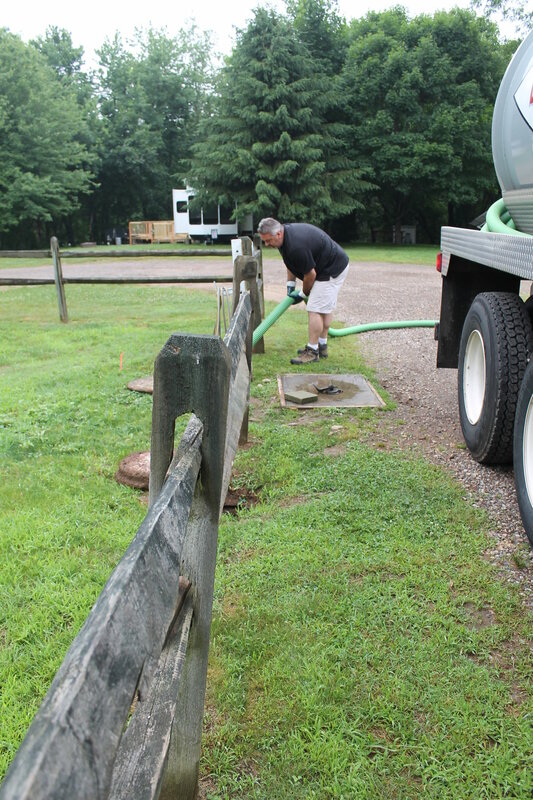 Since 1955, we have provided Commercial Septic Tank Cleaning in CT as well as other services to all of our customers with their best interests in mind. 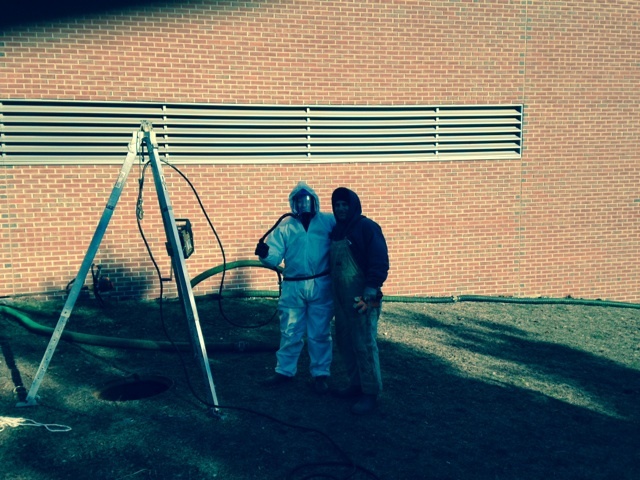 We understand the day to day challenges involved in maintaining a business. 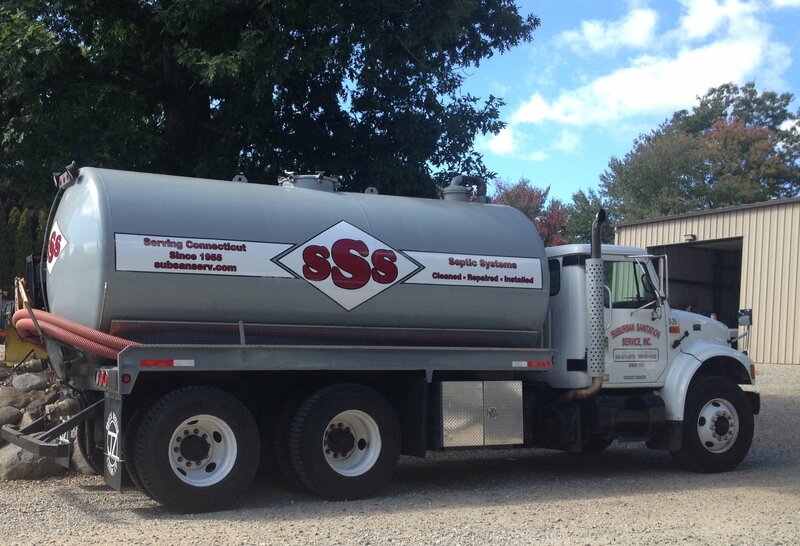 With our automatic hassle free service, we will keep cleaning the septic tank checked off your to-do list. We offer frequencies that are geared towards each business’s needs. 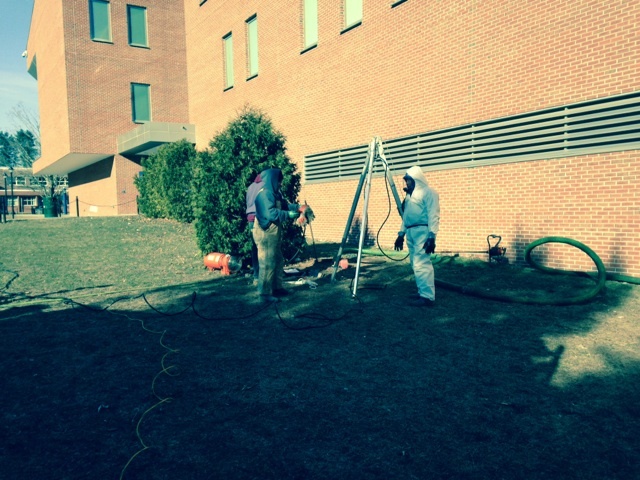 We are capable of accommodating hours of operation so that we do not interfere with your clients or employees. 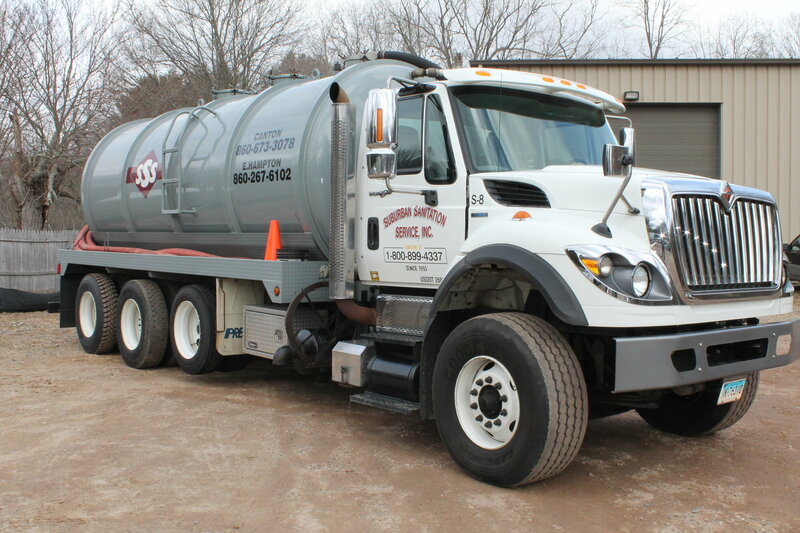 Please call now with any questions or bidding information, and don’t let a septic back-up interrupt your business day! 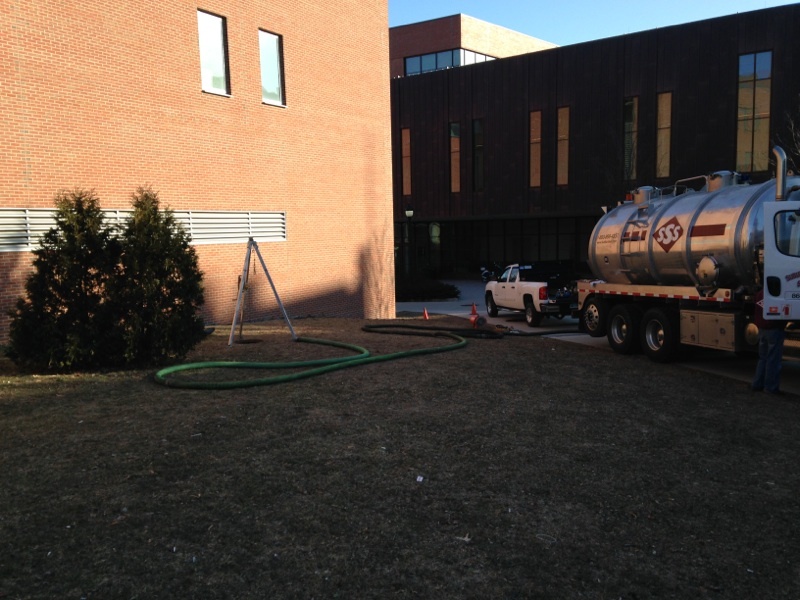 Please contact our East Hampton office at 860-267-6102 for assitance with commercial septic services.